Warm and rustic is a great way to describe the Days Inn Rutland/Killington Area! If you love outdoor recreation, then you have come to the right place. 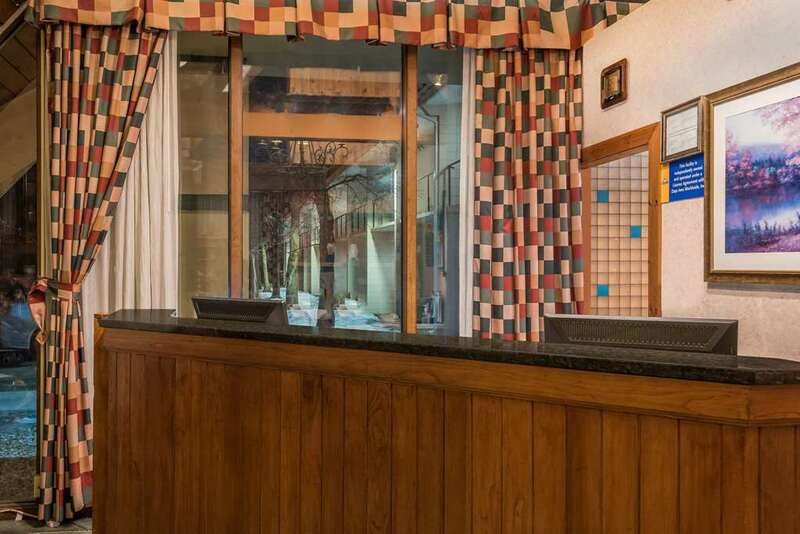 This lodging is just twenty minutes from Killington Ski Area and less than 15 minutes from museums, golf, hiking and more. Plus, you can reach the Vermont State Fair in September, just 0.8 miles away, and walk to numerous restaurants. Savor a complimentary continental breakfast with hot items every day. Enjoy complimentary wireless Internet access and complimentary parking for cars, trucks, RVs and trailers. Relax ski-weary muscles or entertain your kids in the indoor pool with sauna. Guest rooms feature work desk, iron and ironing board, hair dryer, complimentary local calls, 42 inch HDTV and coffeemaker. This facility does welcome pets for a fee.